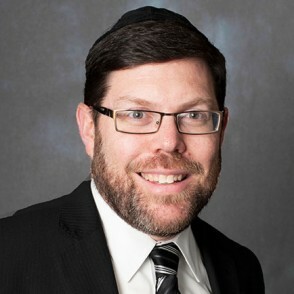 Rabbi Menachem Penner is the Max and Marion Grill Dean of Rabbi Isaac Elchanan Theological Seminary at Yeshiva University and the Men’s Undergraduate Torah Studies programs at Yeshiva University. Rabbi Penner also serves as the spiritual leader of the Young Israel of Holliswood in Queens, a position he has proudly held since 1996. Rabbi Penner received his semikha from RIETS in 1994 and his BA from Yeshiva College in 1991. The parent of a child with special needs, he speaks across the country on issues of children with disabilities. Gedolim – Wanted Dead… or Alive?